Two soundpieces, multiple languages, one producer. Chloé Despax is a producer and sonic author able to balance herself in between reality and imagination, documentary and poetry in a multilingual texture that blends voice, electracoustic sounds and soundscaping. Guided by Chloé Despax’s voice we dive into the listening of Ardesia and El Gat opening a window onto her own production process. Ardesia is a piece that brings a tactile, poetic and sensorial approach to the mediterranean landscape. The listener is taken into a constant movemente between a mineral space – represented by the Slate stone typical of the Ligura region in Italy – and an encounter with the Genius Loci, talking through the natural elements. The ligurian soundscape blends in with its inhabitants’ voices and the black slate stone becomes a vehicle for social interaction and imagination for the whole Mediterranean area. 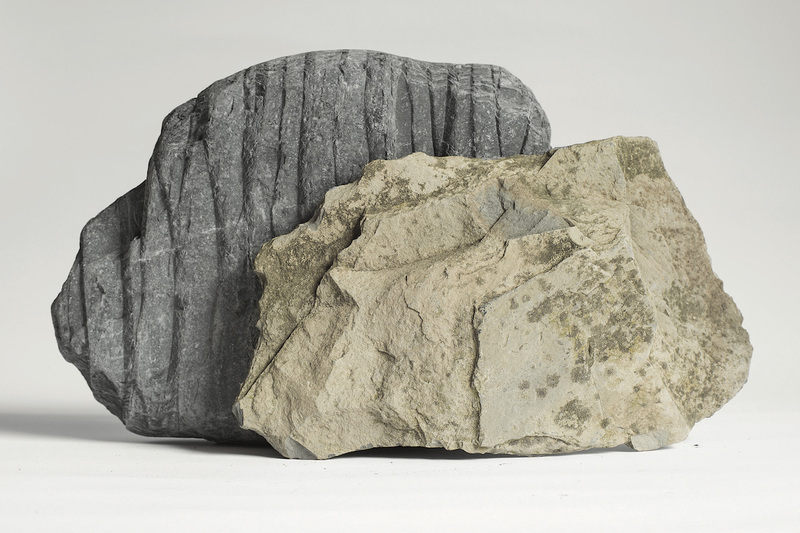 For months Chloé has travelled with three pieces of ligurian slate stone: one taken from the mountains, one from the beach and one from the sea; she put them in the hands of several people and asked them to give their own personal and tactile reading of the slate. Common thread among these people: they all came from the mediterranean area. Ardesia puts them together in a voyage where sounds and voices from eastern Liguria, entwine with the Mediterranean languages and imaginations. Ardesia is thought in several different forms: as and interactive installation, as a polyphonic piece and as a radio piece. Piece finalized during Phonurgia Nova 2017 residency at Groupe de Recherches Musicales de l’INA, Paris (FR). The sound installation (2017) has been pruduced by Biennale des Jeunes Créateurs d’Europe et de la Méditerranée (BJCEM). In the middle of the Rambla del Raval in Barcelona, you will meet El Gat: a monumental bronze sculpture by artist Botero. El Gat listens to its surrounding soundscape, the passers-by’s voices, their secrets…and he spills them. 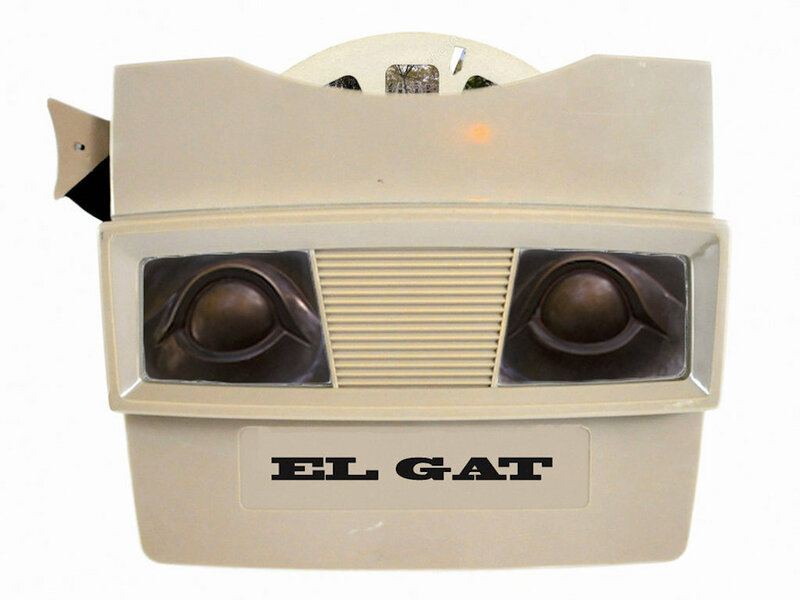 El Gat was conceived as a polyphonic installation, here we can listen to its radiophonic version. This entry was posted in #41 and tagged Radio Papesse. Bookmark the permalink.